With such a huge range of Hot Spring Spas to choose from, why not get your new spa delivered and installed now? A spa is an investment you will not regret! 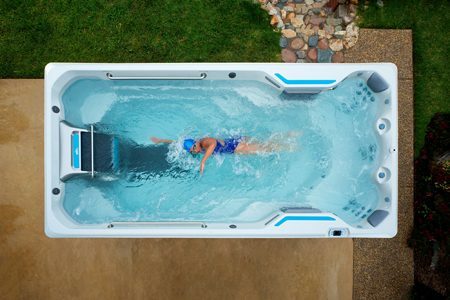 With the Hot Spring Spas CoolZone™ System, you can heat and cool the water — something that is not possible with most spas. Enjoy a cool dip during the day and warm soak later that night. 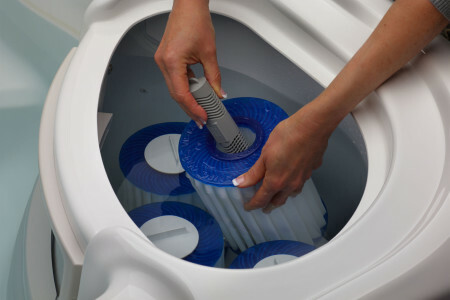 The CoolZone system works with your spa’s heater to efficiently raise the temperature in just a few hours** Learn more. Take the first step toward finding your hot tub by browsing Hot Spring Spas collections. Our spa pools are thoughtfully divided into three distinct collections designed to fit your family size, personal style, and busy schedule. 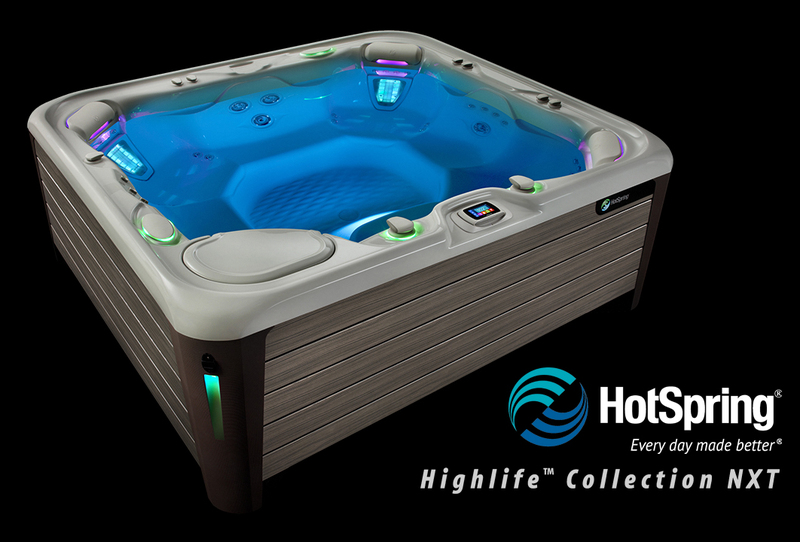 Hot Spot Spas provide a quality hot tub experience at a value price. View the Range. We offer unbeatable prices on spas and expert advice. We are passionate about our product and providing great service – exceeding our customer’s expectations is our aim! Our world class spa pool and swim spa range covers every type, ranging from compact models to suit every budget, to the larger deluxe models with all the extras. Hot Spring Spas are the World’s Number 1 Selling Portable Spa. No matter which model you choose, you can count on the promise of quality and customer care to deliver the Absolute Best Hot Tub Ownership Experience®. We have a spa for everybody, and all are fully customisable with a large number of options including shell colours, cabinet types, pump options, LED lighting, audio and visual systems so you can build your ultimate dream spa! 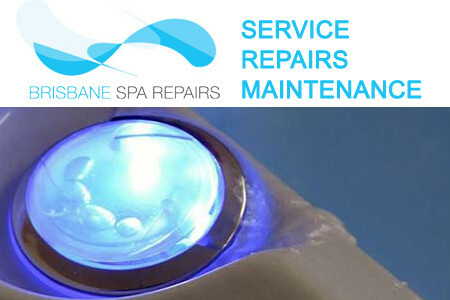 We can service every aspect of your spa requirements – from supply, delivery and handover to ongoing support, advice, chemicals, parts and technical assistance. Come in to our showroom today and meet our friendly team! 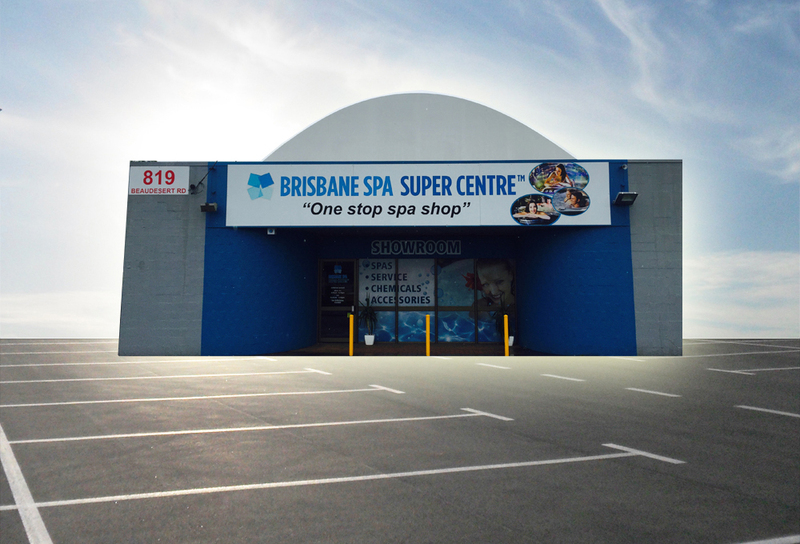 Click here to see store location and contact details. Through innovative technology, Hot Spring Spas have designed these exceptional, exclusive features: View the Hotspring Spas NXT Range! Make the spa stand out at night with the multi-color LED lighting on the interior.